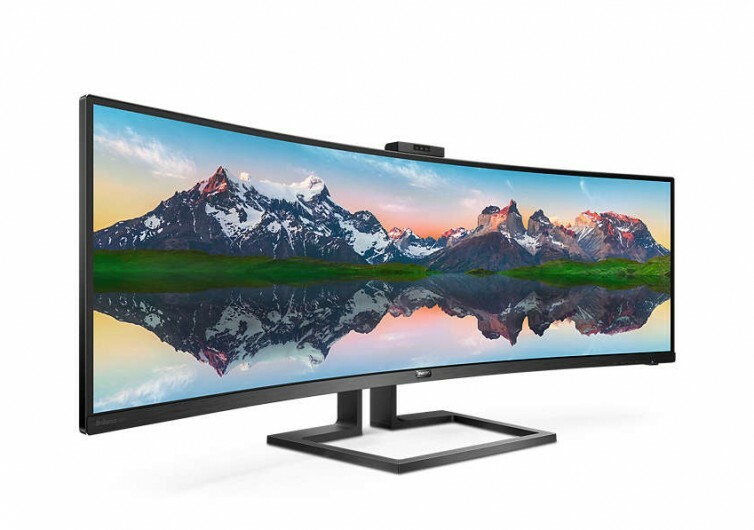 The Philips 32:9 SuperWide Curved LCD Display is not only a beautiful computer monitor. It is also a very smart display that features a host of innovations that can make you ditch some of your computer peripherals. This monitor combines the screen size of two 16:9 computer monitors into one neat platform. 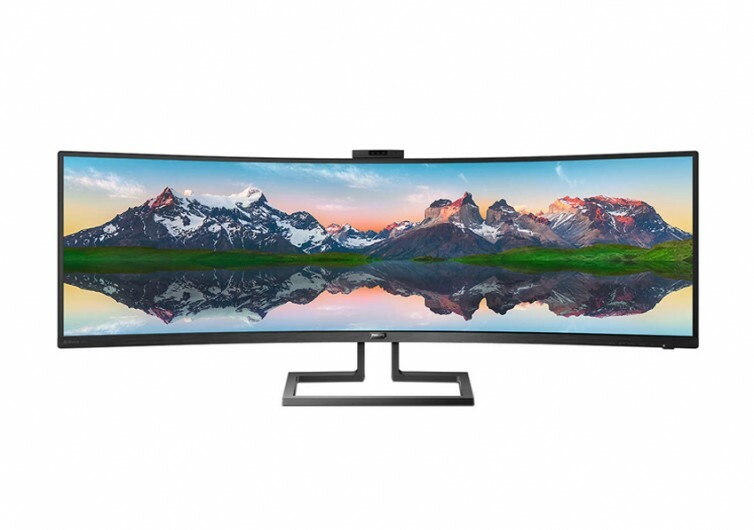 The Philips 499P9H/27 comes with a large 49-inch SuperWide screen with an aspect ratio of 32:9. 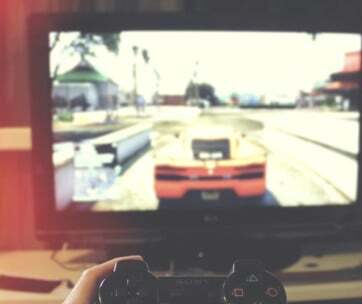 This is similar to placing two 27-inch computer or gaming monitors side by side, except that there are no bezels in the middle to obstruct your view. What you get is one continuous screen from one end of the monitor to the other. 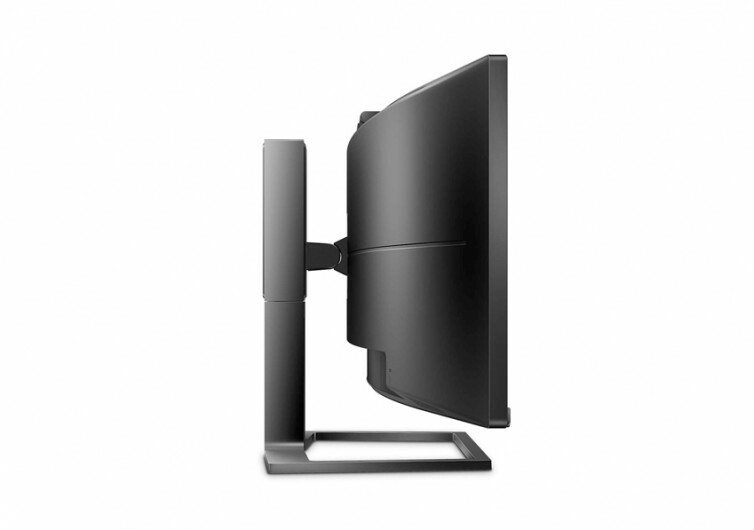 There are similar widescreen monitors in the market, but they come with mediocre resolution. The 499P9H/27 boasts of 5120×1440 Quad HD resolution for a more immersive viewing experience. The platform also provides Adaptive-Sync technology. 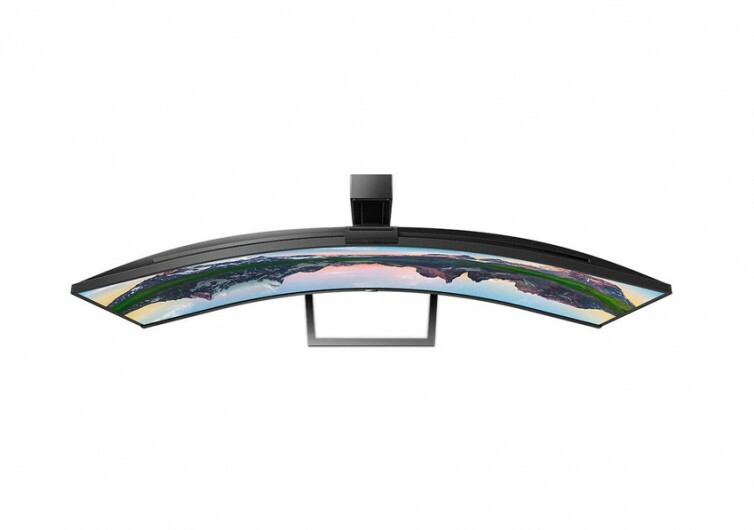 This enables the Philips monitor to play seamless video. There are no lags or choppy gameplays. You will also not complain of artifacts and broken frames. Adding to the remarkable images on the Philips monitor is the DisplayHDR 400 technology. This provides images that are more lifelike, complete with more nuanced blacks and a full palette of rich colors. It’s a different visual experience from the ones you’re accustomed to. What separates the Philips 499P9H/27 from its competitors is its Windows Hello pop-up webcam. 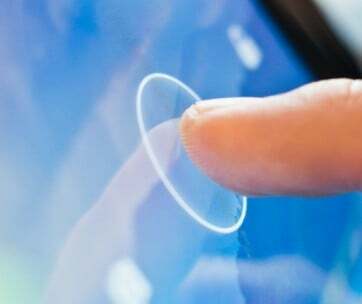 The system allows you to log into different Windows devices without ever keying in your password. The webcam pops up, recognizes your face, and logs you into your Windows devices in under 2 seconds. There’s also a USB-C docking station that doubles as a power delivery system for your compatible mobile devices. 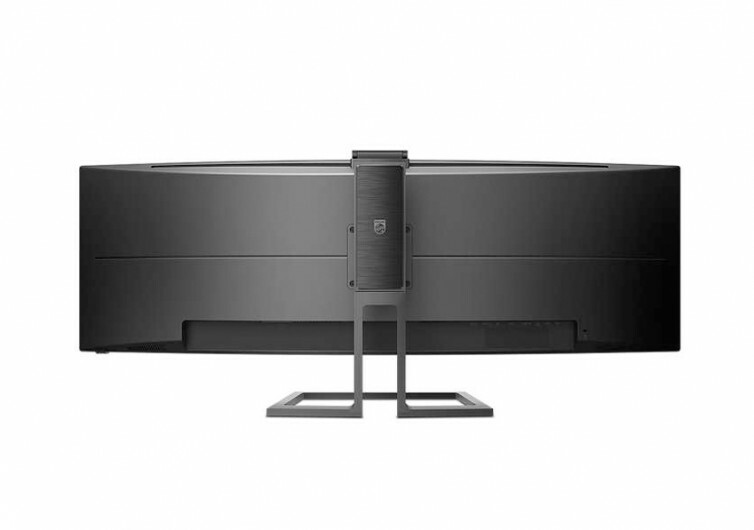 The Philips 499P9H/27 is not only a widescreen computer monitor. 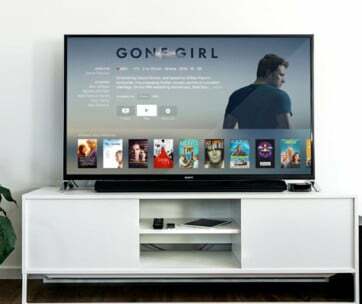 It is a smart display that can revolutionize both your entertainment and productivity needs.